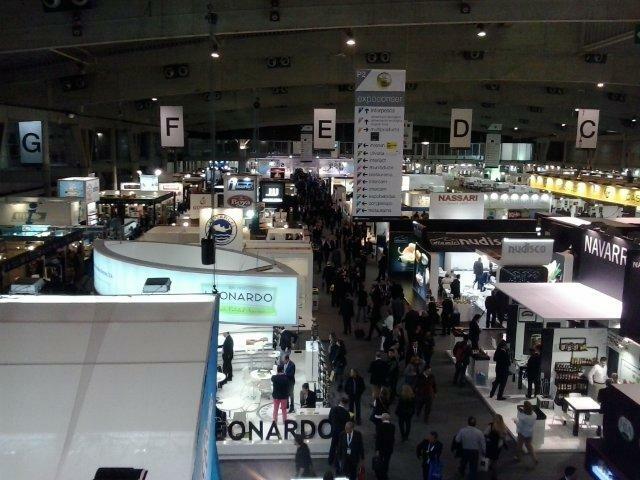 The Alimentaria Fair is one of the most important food and beverage fairs in the world and is held in Barcelona, occupying 85,000 square meters. 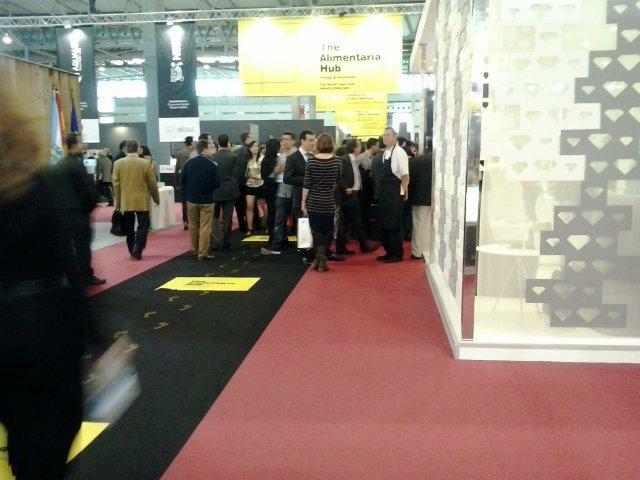 More than 3,800 companies exhibit their food and beverage products and they expect at least 140,000 visitors from Spain and other countries. 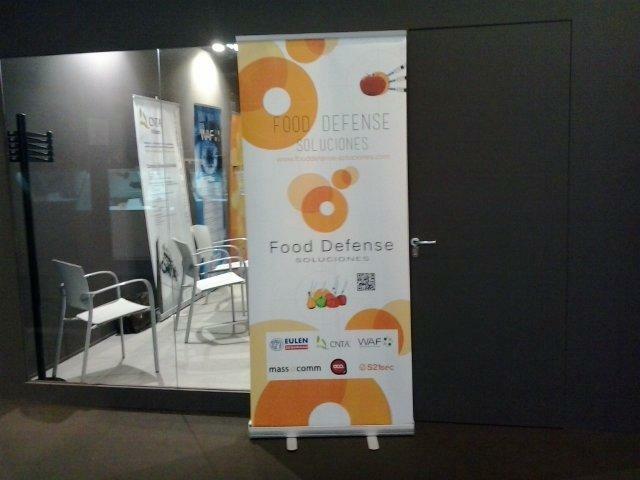 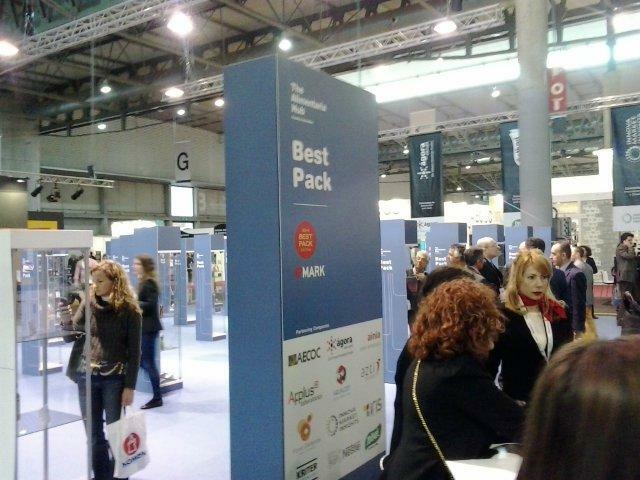 The team of Transfer LBC visited the Food Fair in Barcelona to find out about new market trends and food technology. 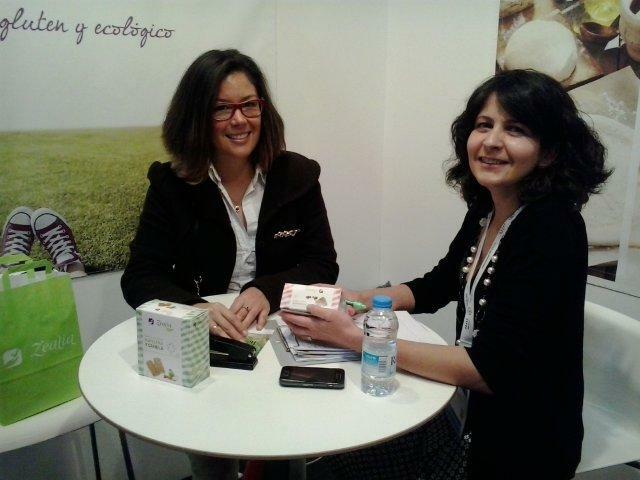 They approached the stand of The Alimentaria Hub where innovation, trends and internationalization of the sector is concentrated, showing the most innovative products as healthy, suitable for all types of food intolerances and of fast and easy preparation. 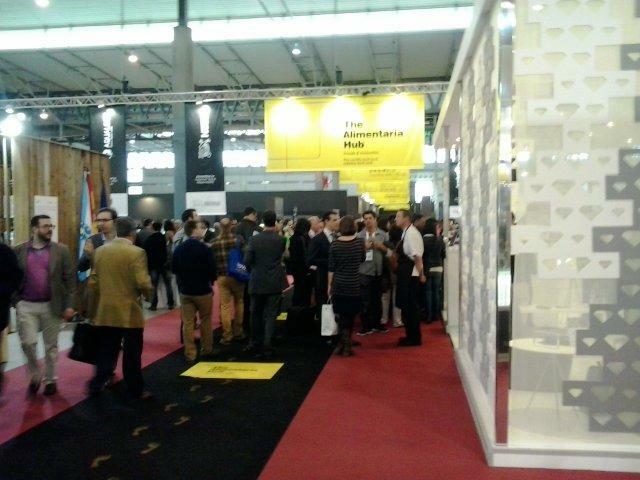 Below are some photos of our visit in the Alimentaria Fair.